A study has found that men who have beards actually carry more germs than dogs! 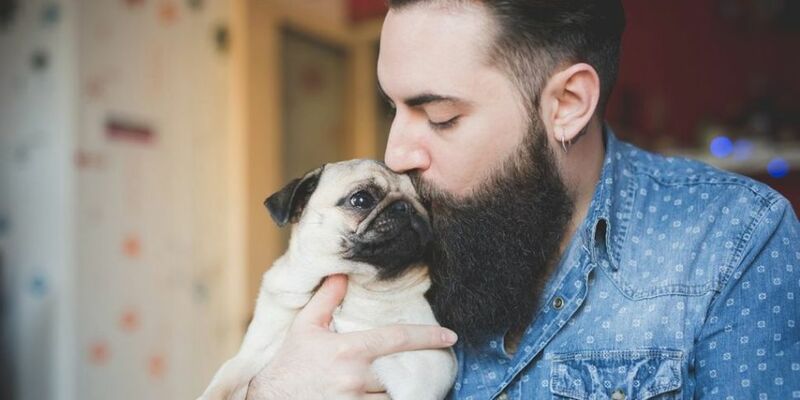 Yep, according to scientists, men with beards may carry bacteria in their chin hair which could be dangerous to their health, whereas pooches come off cleaner in general with lower levels of microbes. The study took swabs of 18 bearded men's beards and then swabs from the necks of 30 dogs. Then they compared the results. "The researchers found a significantly higher bacterial load in specimens taken from the men's beards compared with the dogs' fur. On the basis of these findings, dogs can be considered as clean compared with bearded men." The study found that the dogs were technically cleaner!